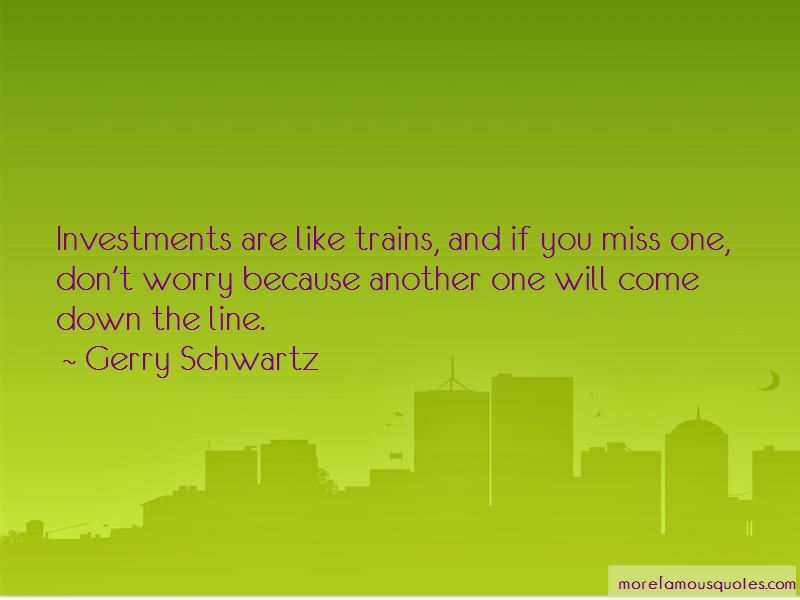 Enjoy the top 21 famous quotes, sayings and quotations by Gerry Schwartz. I have almost no interest in quarterly reports. Running a business or investing in a business based on quarterly earnings doesn't make any sense at all to me. 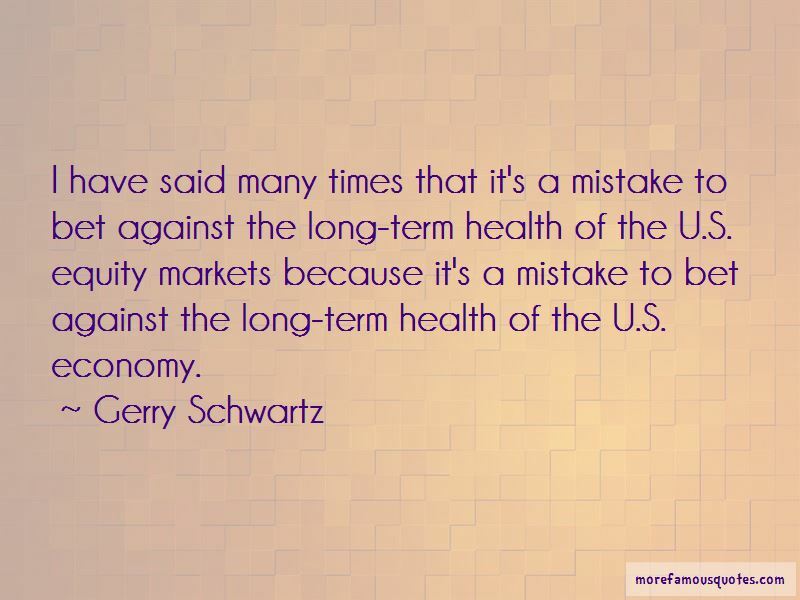 Want to see more pictures of Gerry Schwartz quotes? 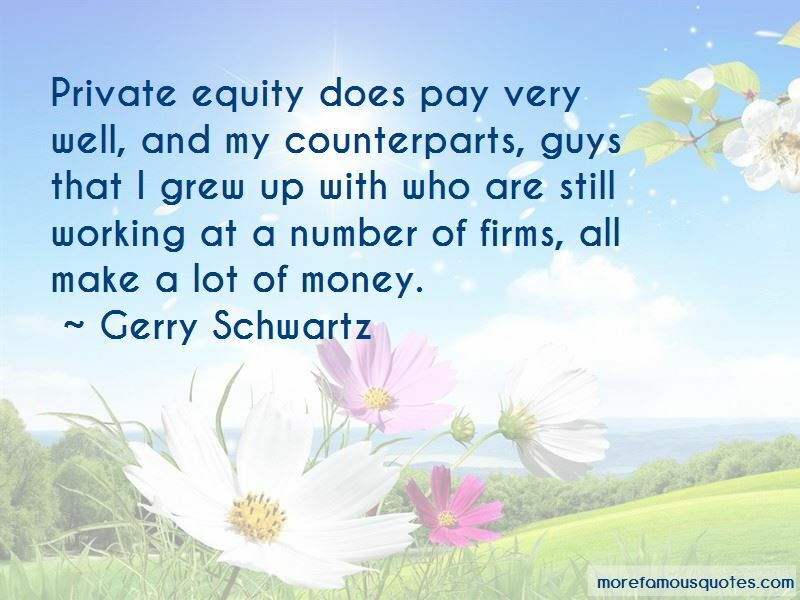 Click on image of Gerry Schwartz quotes to view full size.